BADs (biologically active additives) cause the genuine attention of the community, both scientific and medical. For their application there are many prominent authorities. Their manufacturers, unlike pharmaceutical companies, do not have to prove that their products are effective, just a confirmation of safety. But how to figure out which food additives deserve our attention (and money), and which ones do not? 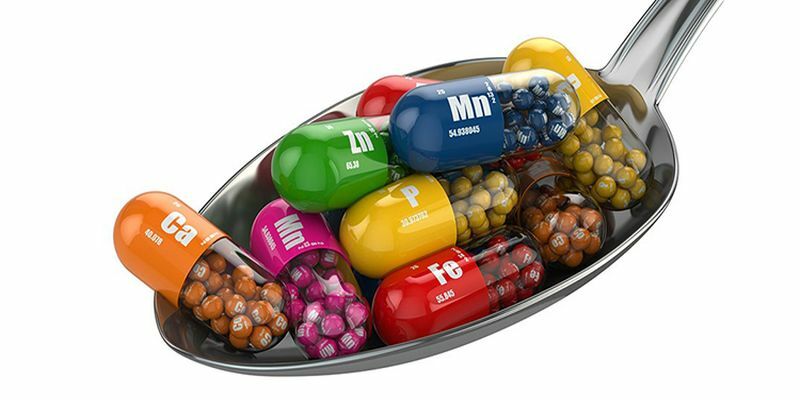 In this article, read the opinions of scientific experts (physicians and not only) about the daily supplements they take. 0 Response to "Health News: What food supplements we should take and why"